We’re also bidding farewell to our dear friend and comrade Barry Petrillo. Come on out and help us wish him well. 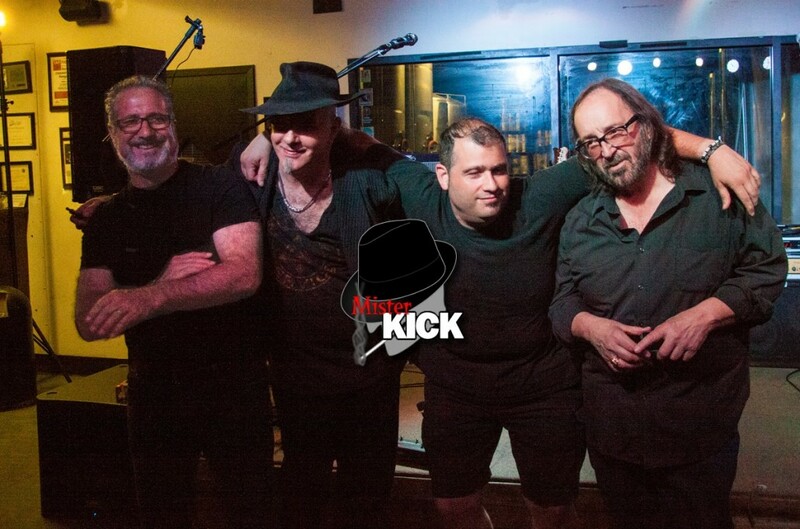 Benefit for Joe Beesmer Mister Kick at the Orange County Choppers Cafe!